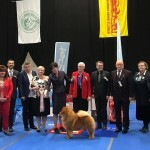 BEST IN SHOW at the International Dog Show in Malmo, Sweden (3000 dogs entered) is DIAMOND SHEN TE CHOWS!!! 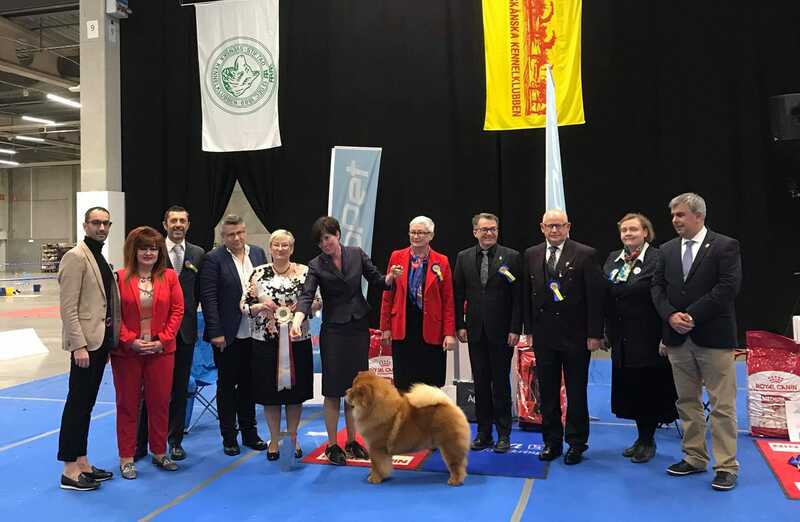 Thanks to the breed judge Frederik Nilsson, group judge Marie Thorpe and BIS judge Irina Poletaeva for thinking so highly about him. And the biggest thank you to his owner Mette Juhl Maj!! !